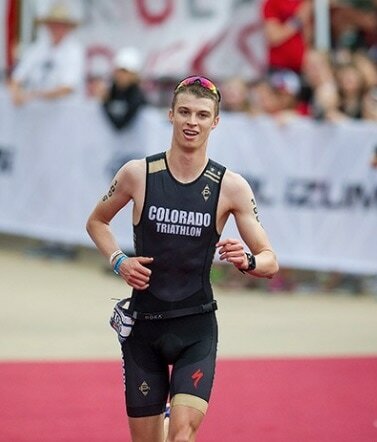 ​usa triathlon collegiate club national champions! Velocity canyon endurance project has a unique blend of experience racing at a high level as well as deep physiological knowledge from years of post graduate study. At Velocity Canyon Endurance Project, we are proud to be outdoor fitness enthusiasts. Our training is designed to get you ready for your goal events or to enjoy gaining or maintaining fitness. We offer triathlon coaching as well as swim specific and open water training plans. Whether you want to train for your first sprint triathlon, an ironman, or a criterium, we have the training for you. Running should be fun and liberating. Let us help you to improve your run fitness and enjoy running fast! get in touch & follow along!